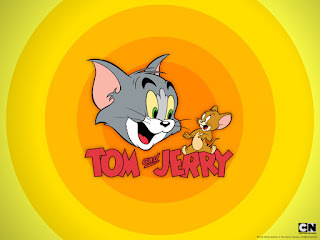 Animation is always a special tool to utilize in television. Whether children's programs, or even adult animated programs, animation always provides a different style of entertainment in multiple ways. 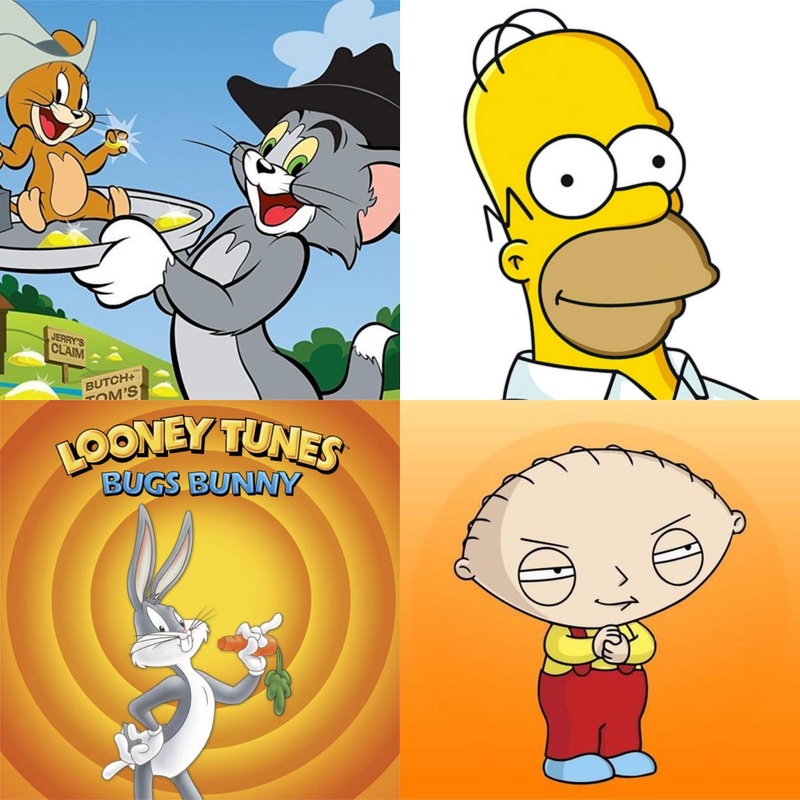 Over the years, we've seen some amazing characters on some classic shows and today, I wanted to take a brief look at some of the most legendary cartoon and animated characters of all time. Which characters make this list? Let's take a look. -For all his ridiculousness, Homer Simpson is one of the most well known characters in animated television history. As a father of three and a loving (sometimes) husband, Homer embodies all the good and bad qualities of men on television, just in animated form. 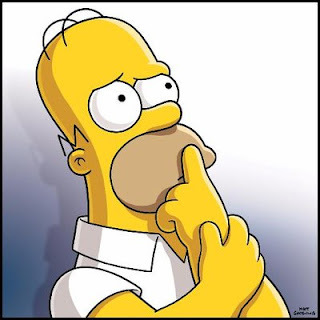 Watching him over the years showcases just how important The Simpsons are to the television world, and while Homer hasn't been as funny as he used to be, he is the true driving force of one of the longest running shows in television history. I almost chose Bart over Homer for this article, but Homer actually has more value to the show overall than Bart does. 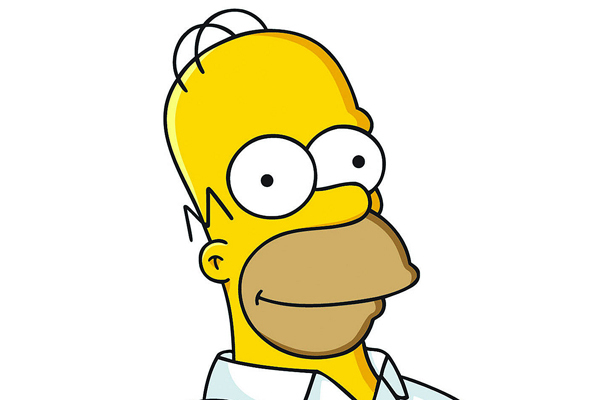 Still, both father and son are legendary characters, but the importance of Homer cannot be denied. -Of course, the outlandish and hilarious Huey has to get a mention for this list. 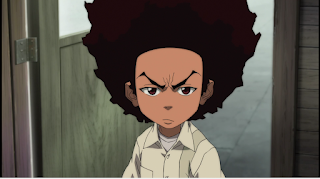 Politically aware (to an extent), somewhat militant, and at times cynical, Huey is the opposite of Riley, and is the smarter of the two in reality. 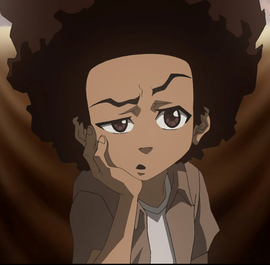 As much as I love watching Riley and his ridiculousness, Huey is the more centered of the two despite being a bit pessimistic on the show. His pessimism is necessary and needed however, as it adds a dimension to the show. Huey is the heart and soul of the show in many ways and as a revolutionary, he is something that almost no animated character has been, which is more human. -For all the talk of Family Guy, there are numerous characters who could have made my lists. None of them could compare to Stewie. 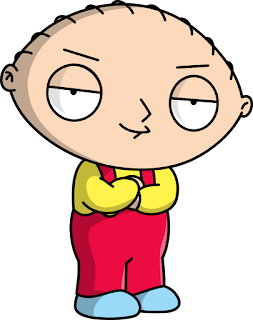 Stewie is essentially the greatest infant animated character ever, and while that isn't necessarily the most eye popping feat, it should say a lot that Stewie is mentioned here over his father Peter or even his family dog best friend Brian. 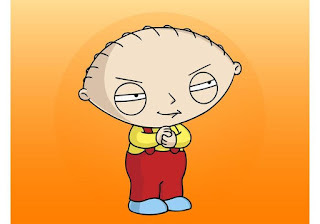 Stewie is in many ways the reason why Family Guy has the popularity it has managed over the years and his character is responsible for a number of classic moments on the show. 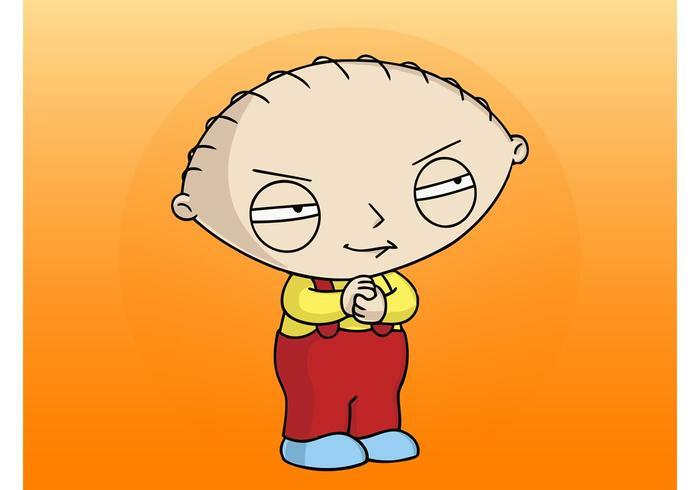 Whether trying to recover money from Brian, losing his bear Rupert, and more, Stewie has provided the Family Guy audience with nothing but extreme laughter over the years. He is one of the most integral characters to a long running animated show that has managed huge ratings over the years, so it was definitely easy to pick Stewie for this list. -In the politically correct world we live in, there are many characters who manage to fight against it. 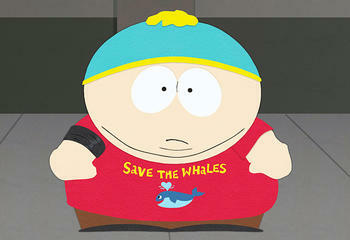 Eric Cartman is one of them. South Park has always been one of those shows where you see limits pushed and things taken overboard, but the truth is, without Cartman, the show wouldn't be nearly as intriguing or hilarious. 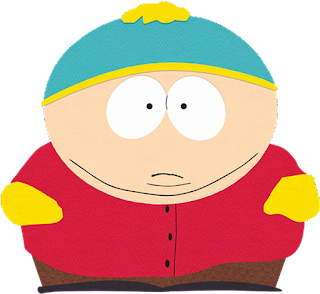 Cartman is deadpan humor at its finest, with the amount of disrespect and taboo topics touched upon being through the roof. There are so many legendary moments from the South Park era that there are too extensive to list, but the fact remains that there is no one quite like Cartman on our list. More outspoken than Homer, more brash and honest than Stewie, and just more disrespectful in general, Cartman is the antithesis of what today's political correctness embodies and for that, he is one of the greatest characters ever, animated or otherwise. -Is this cheating? Maybe. Technically, it is. However, much like Pinky and The Brain, you really cannot talk about one over the other. This was the one choice I struggled with. For modern day television, all of the characters I chose are essentially. Tom and Jerry existed in a different time and I caught on down the line like most of reading this. However, together these two were hilarious, always mostly at odds but providing entertaining moments for children all over the world. 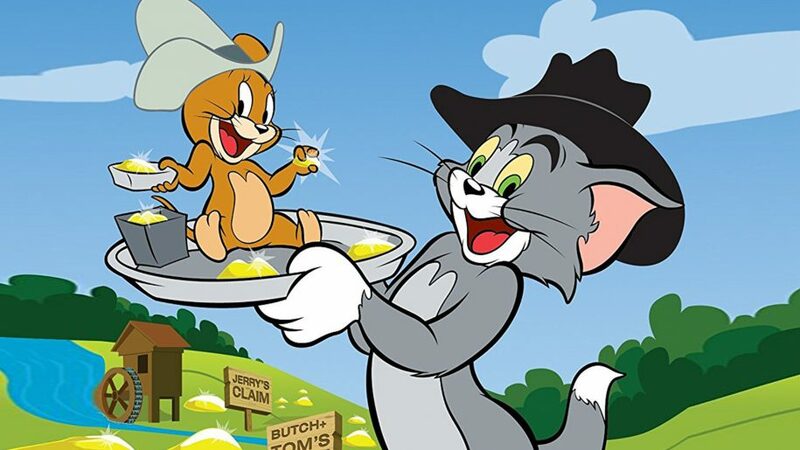 One could assume Fred Flintstone would have been a good choice, maybe Daffy Duck, or some others, but for me, it ddoesn't much better than Tom and Jerry in terms of cartoons and animation. -So.... yeah. There was no way I could in confidence write this article and not include Bugs Bunny. 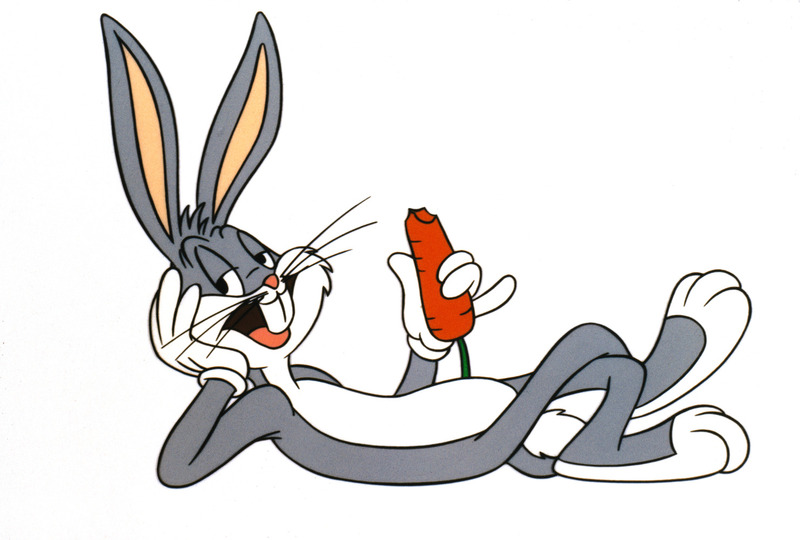 I mean, Looney Tunes has given the world a number of legendary characters, but there is no one that compares to Bugs Bunny. He is the central figure in the Looney Tunes empire and the most recognizable animated character in the history of animation honestly. Bugs was always a target however, and that usually made him that much more engaging and fun to watch. 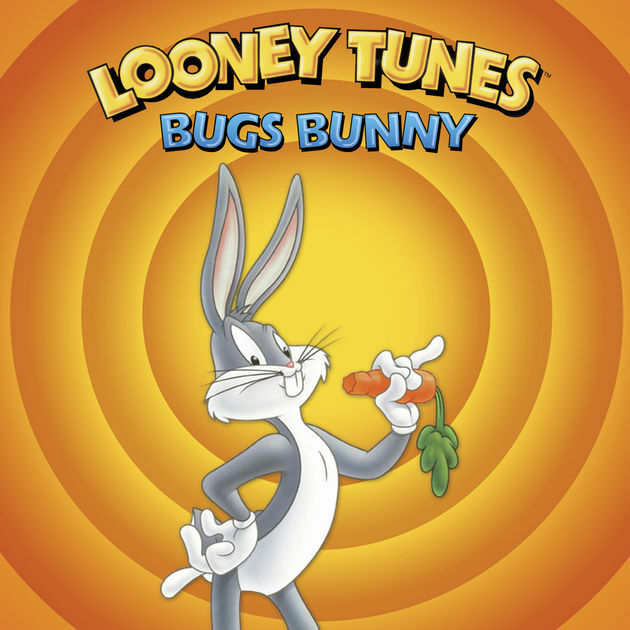 Whether it was his torment of Elmer Fudd, or his back and forth with Yosemite Sam, or even crossing paths with Marvin The Martian, Bugs was always out of someone's good graces. His sense of direction was always questionable, as was his decision making, but that aside, Bugs Bunny is simply one of the most popular characters ever and one of the most important, if not the most important animated character of all time.